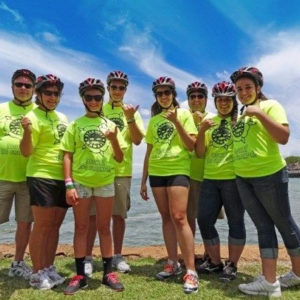 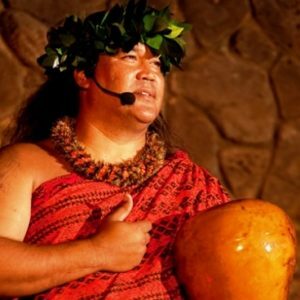 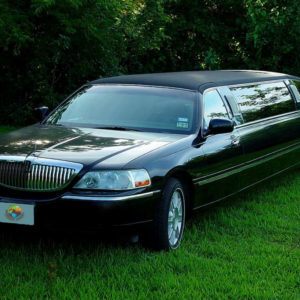 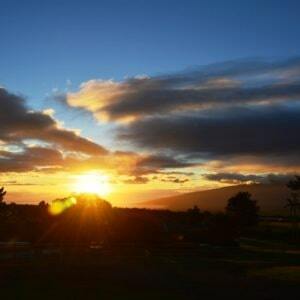 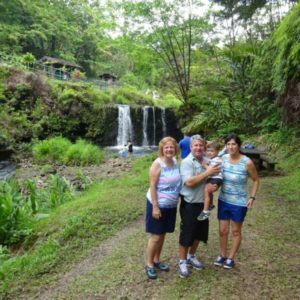 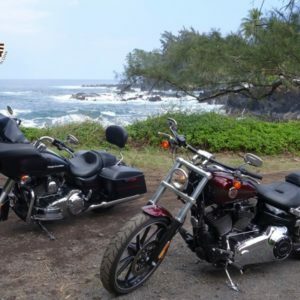 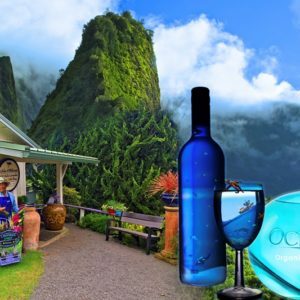 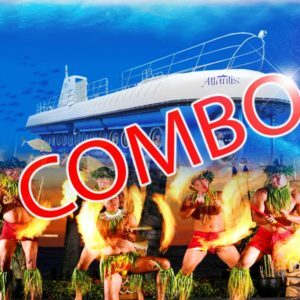 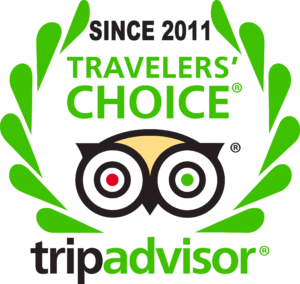 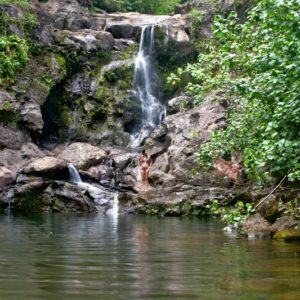 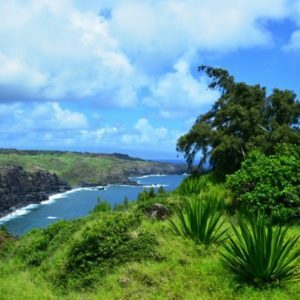 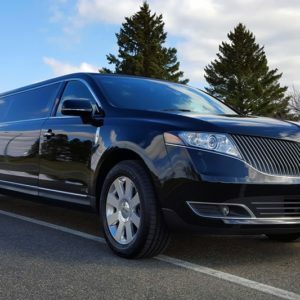 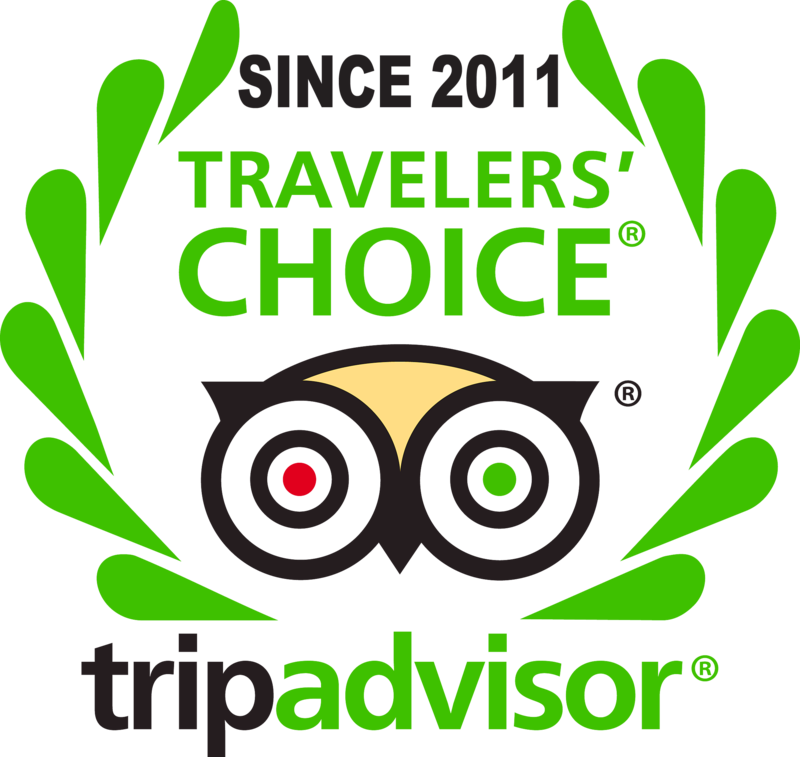 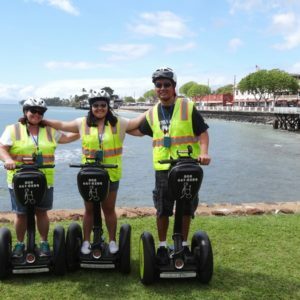 Visit the most popular historical sites and attractions, and the famous social hot spots in Lahaina, Maui. 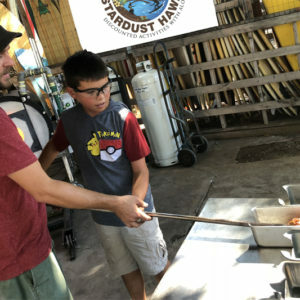 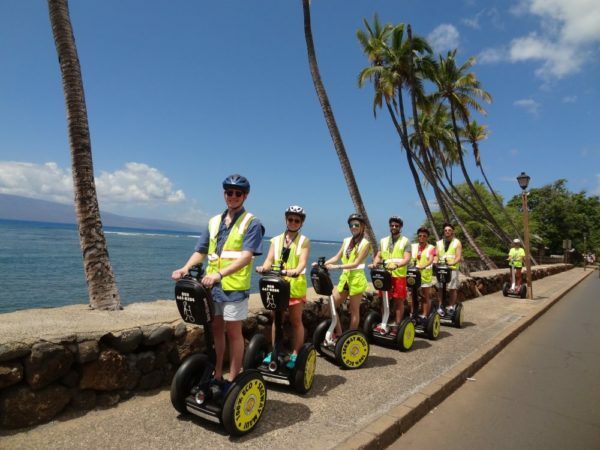 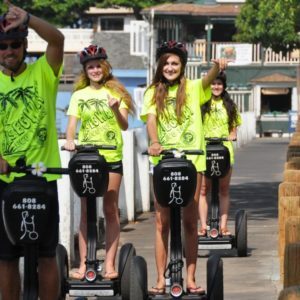 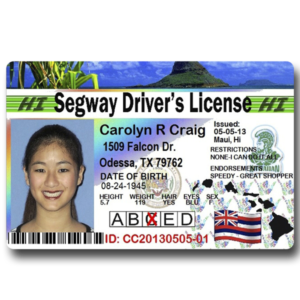 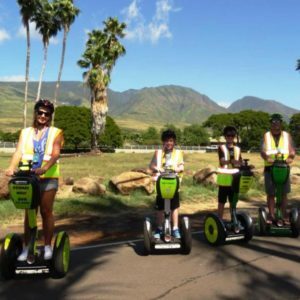 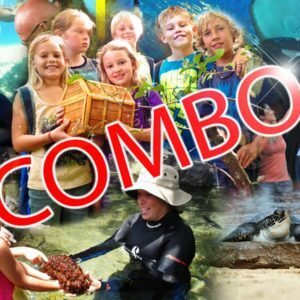 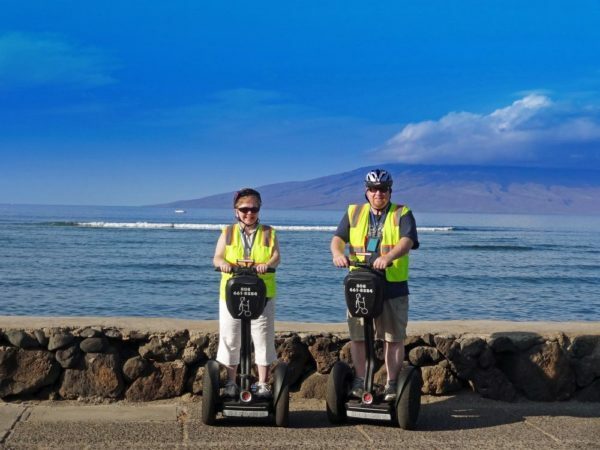 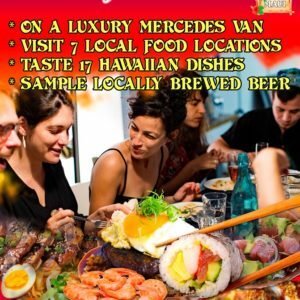 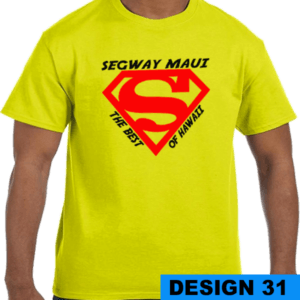 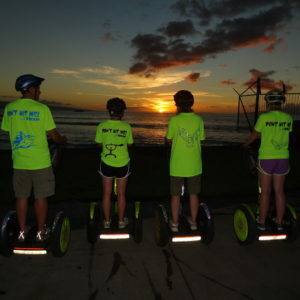 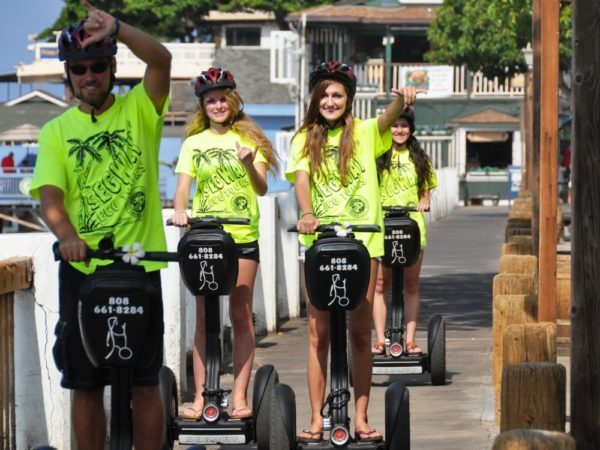 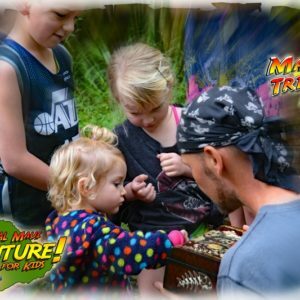 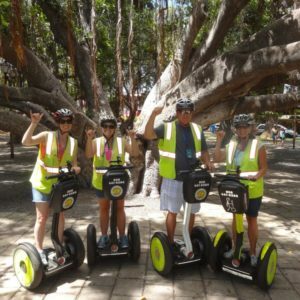 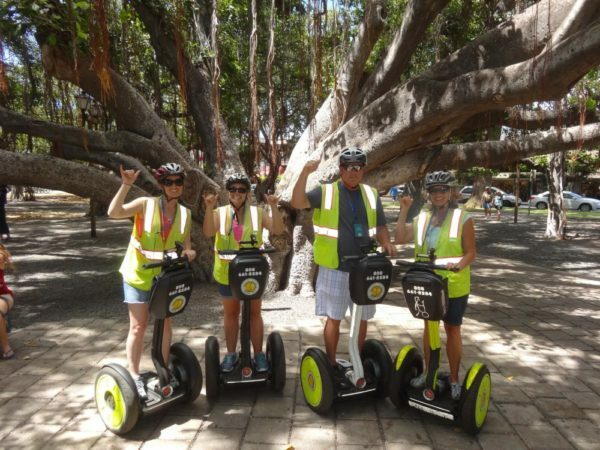 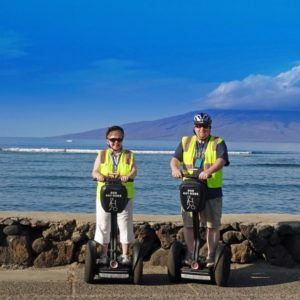 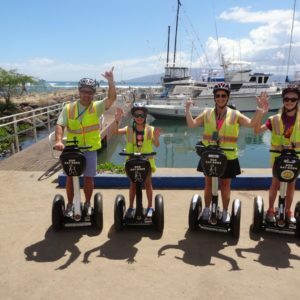 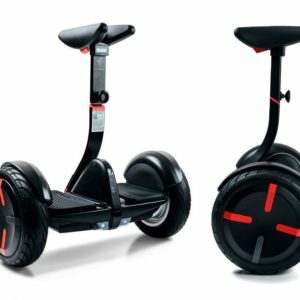 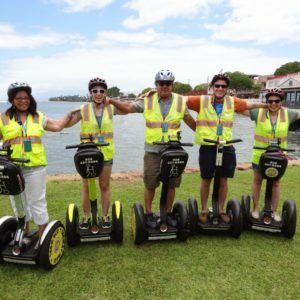 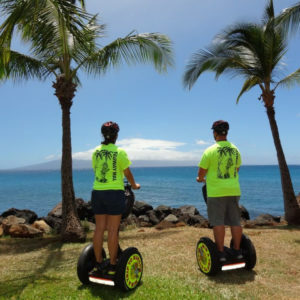 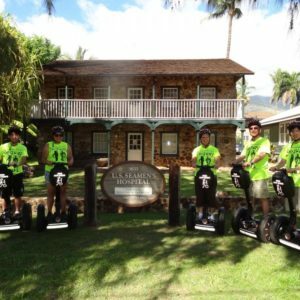 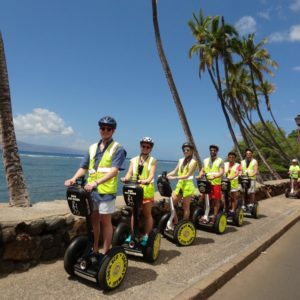 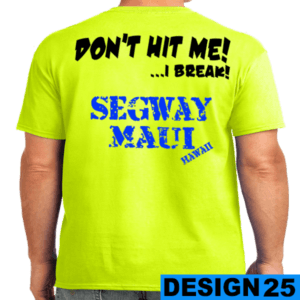 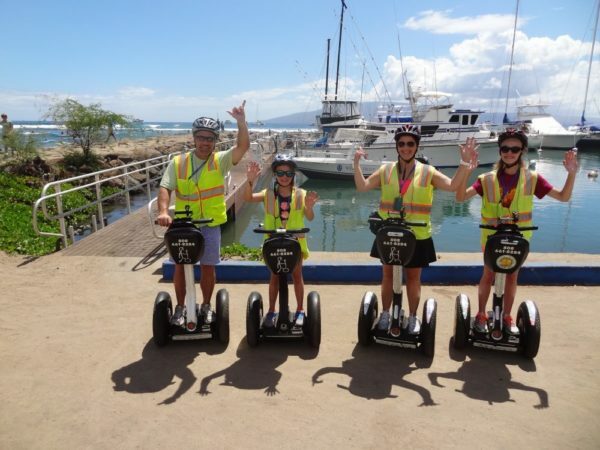 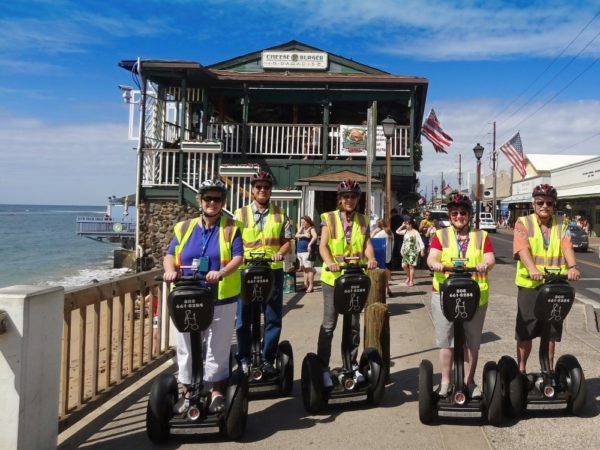 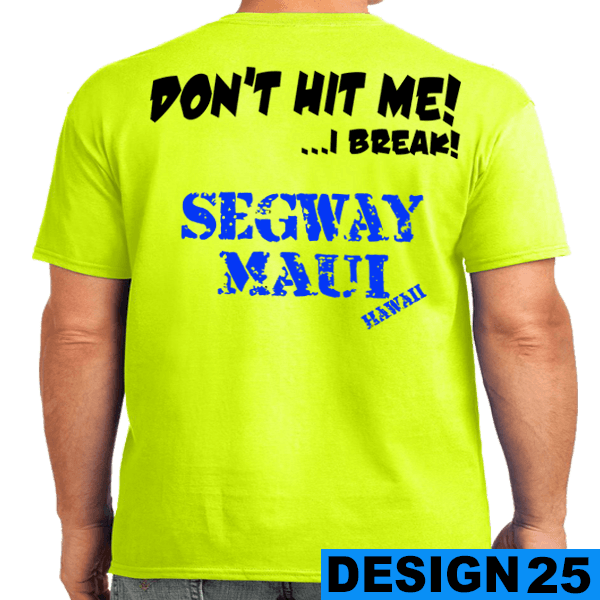 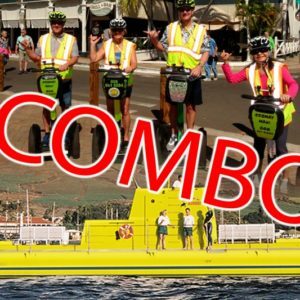 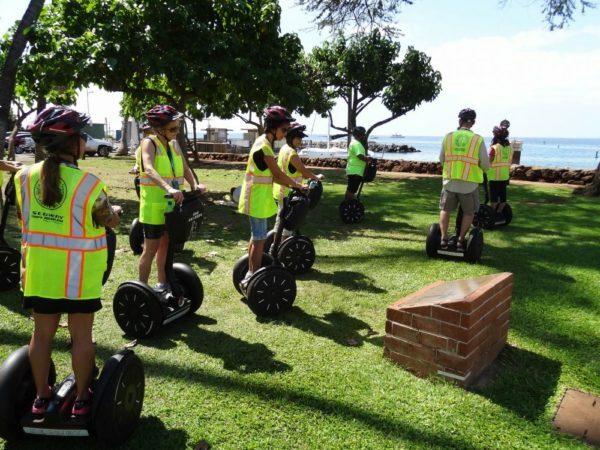 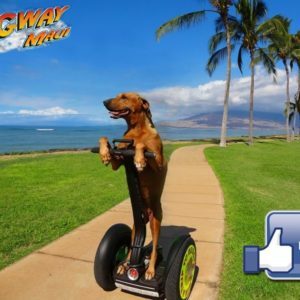 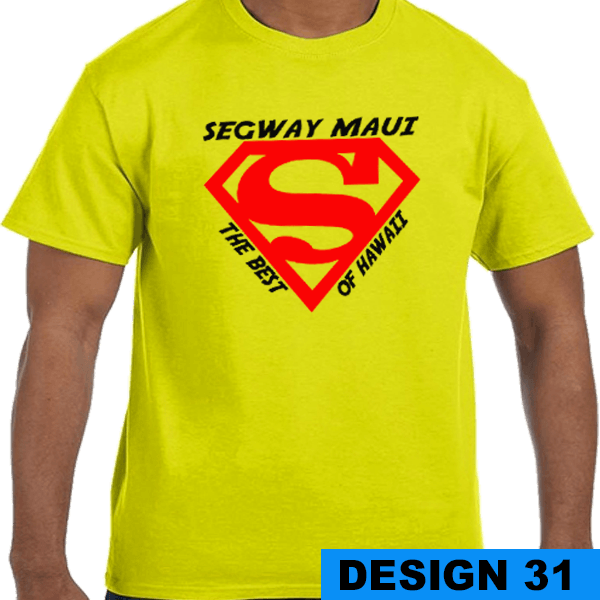 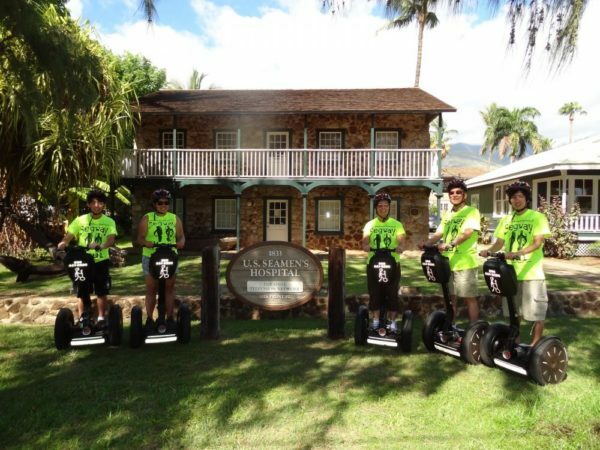 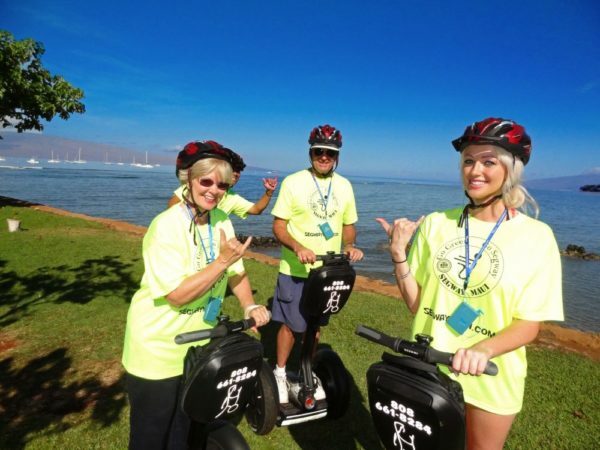 Dozens of art galleries, and a variety of unique shops and restaurants experience it all in an exciting way on a special Segway PT tour in Lahaina, Maui. 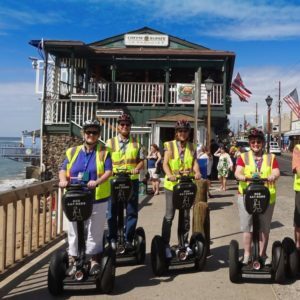 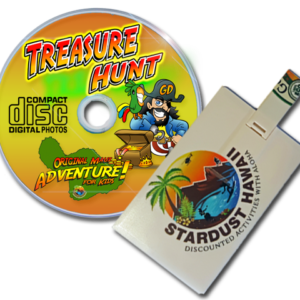 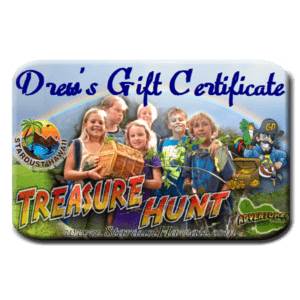 The guide will make you acquainted with the vast heritage of the old whaling town with the commentary of each key landmark you stop at. 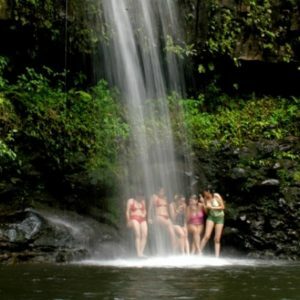 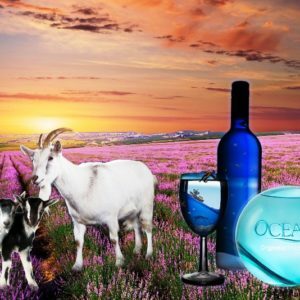 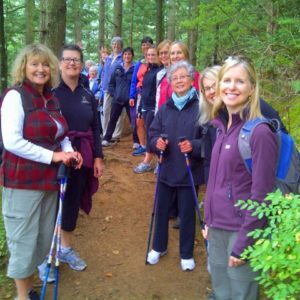 You will get plenty of opportunities to take quality pictures with your peers. 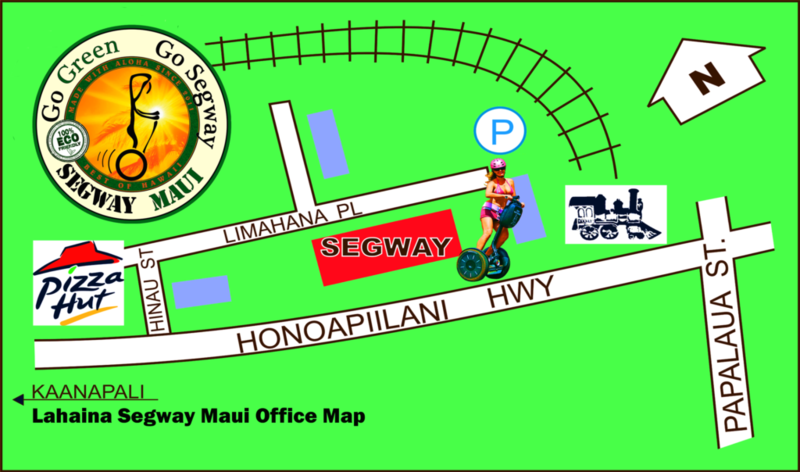 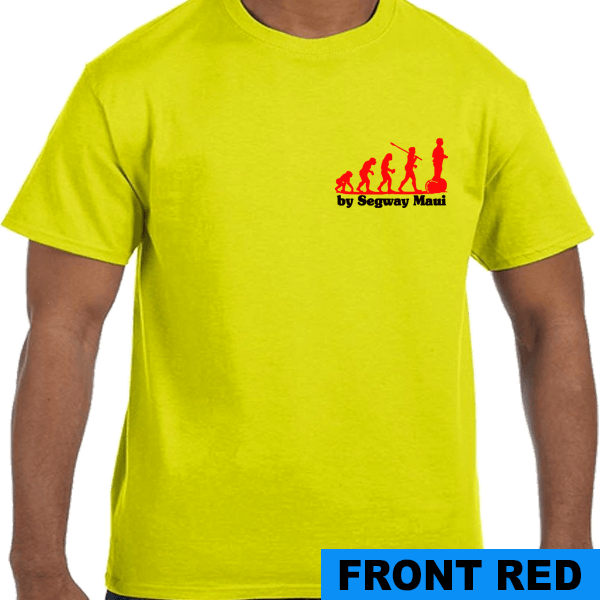 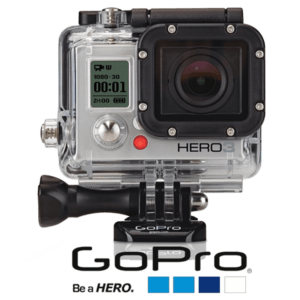 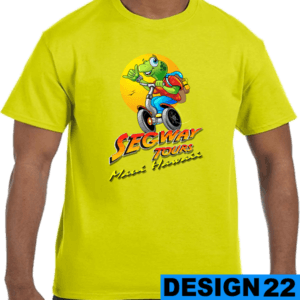 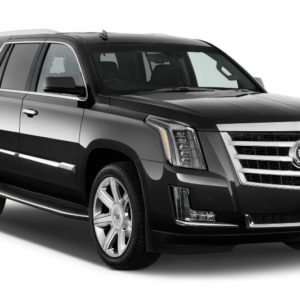 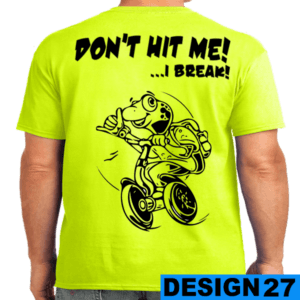 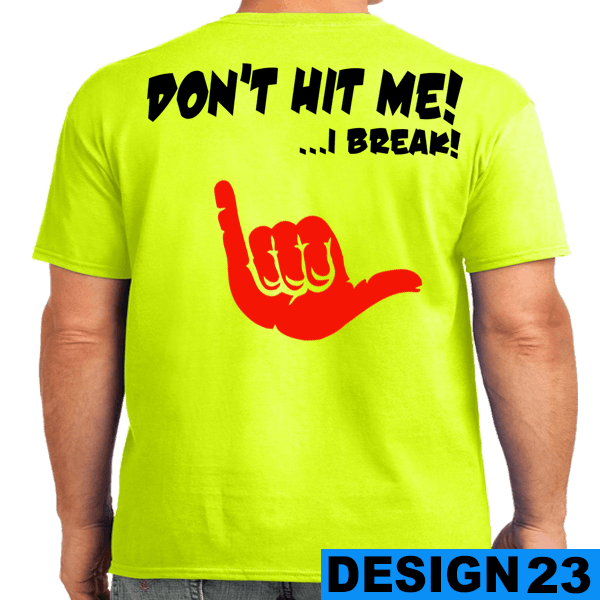 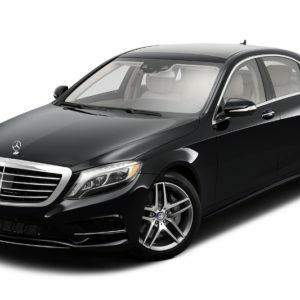 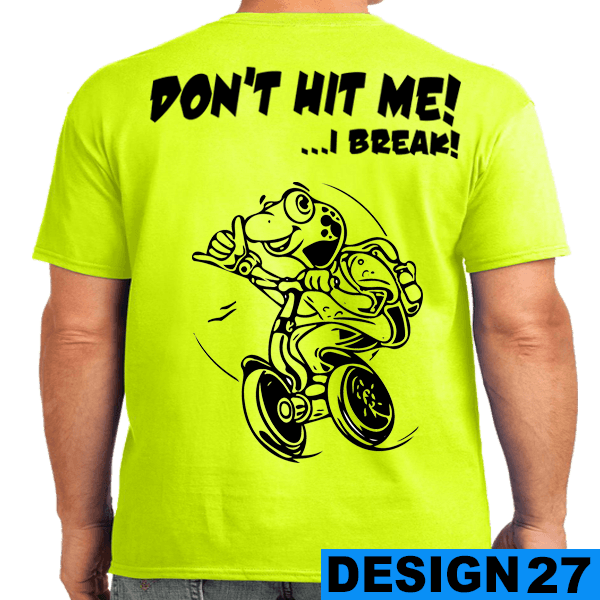 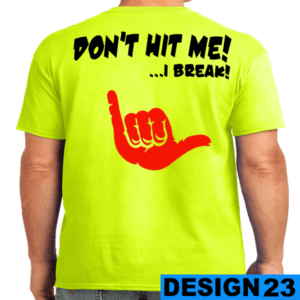 LAHAINA OFFICE – Please park your car on Limahana street.